Motorstar’s partnership with Zongshen is clearly creating better products for the local brand and the Xplorer ZS150 is probably the best so far. 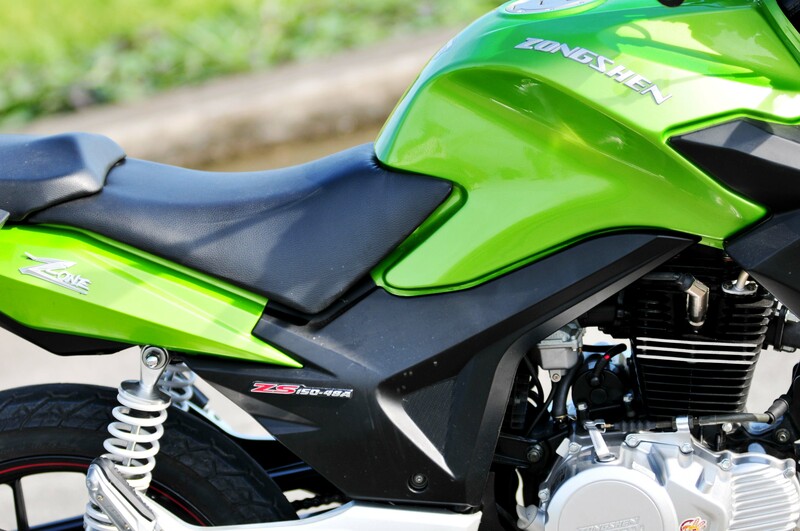 Zongshen is a Chinese company founded in 1992 and produces motorcycles, quad bikes, generators and engines. The company is based in Chongqing, China. 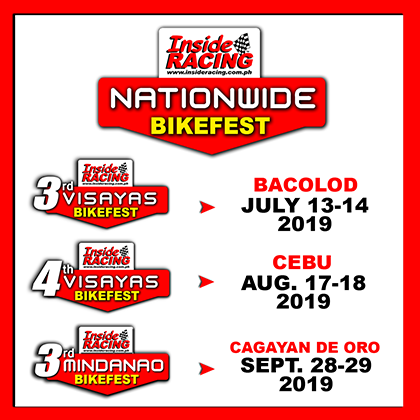 It has a yearly output of over 1,000,000 motorcycles that it sells all over the world thru different partners including Motorstar here in the Philippines. 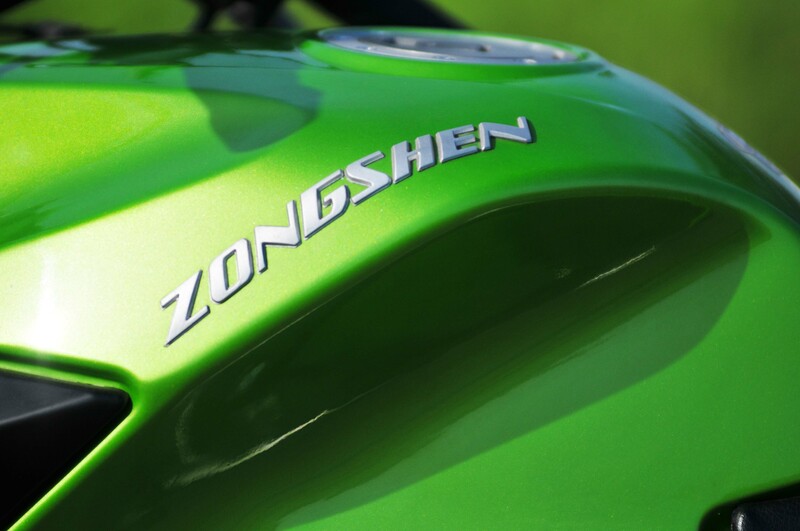 Zongshen also races in various motorcycle championships under the guise of China Zongshen Racing. 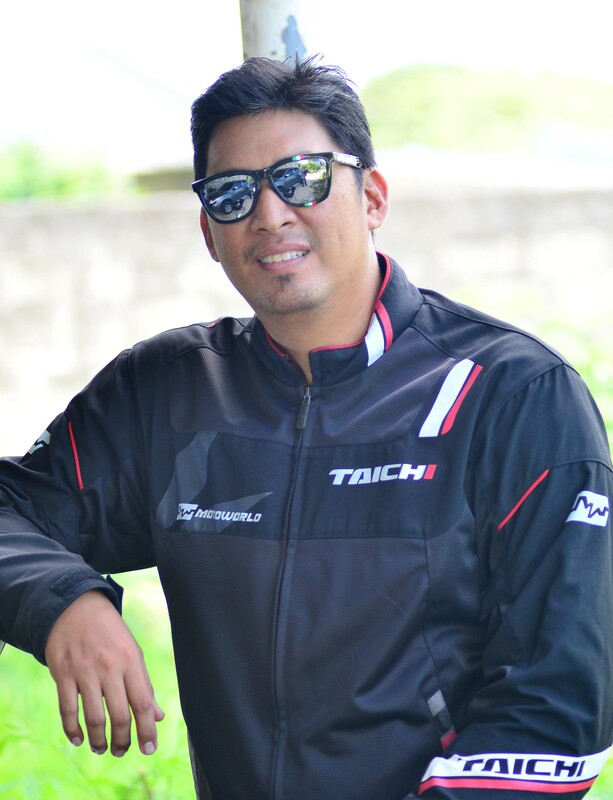 It is a major competitor in the China Superbike Championship, winning the riders’ titles in 2007 and 2008. 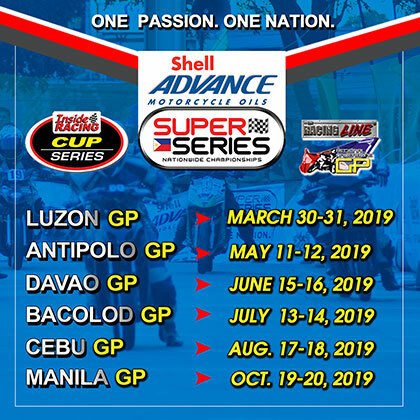 Motorstar and Zongsheng’s partnership is really working well as the motorcycles that are coming out in the last years seem to be improving with every new model. When the original Xplorer Z200 made by Zongshen was introduced in 2004 by Motorstar, it became the first “little big bike” in the market. 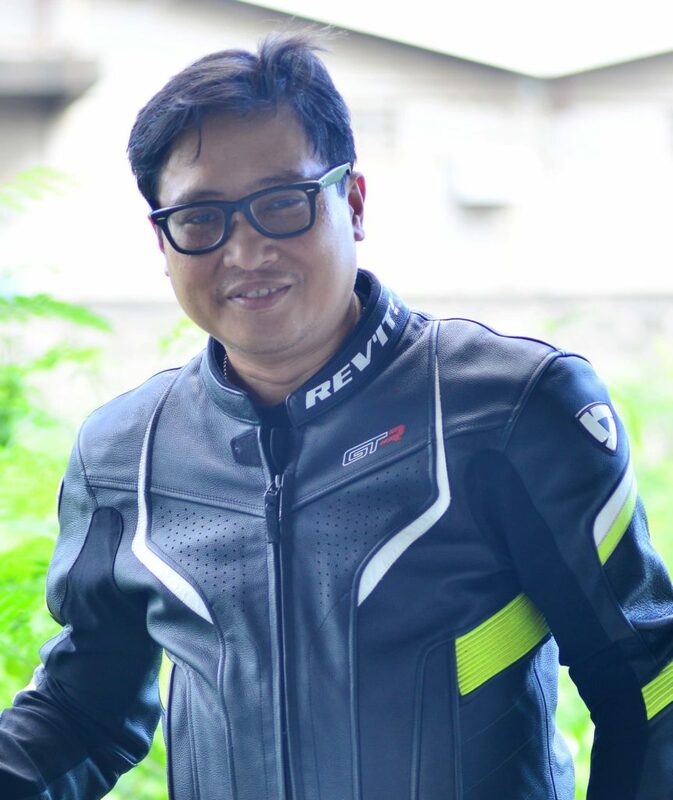 The affordable bike might be a little heavy and tiring to ride but it fulfilled the dreams of many local riders to upgrade from an underbone or scooter. The appeal of the Xplorer created a cult following and spawned a number of rider clubs. 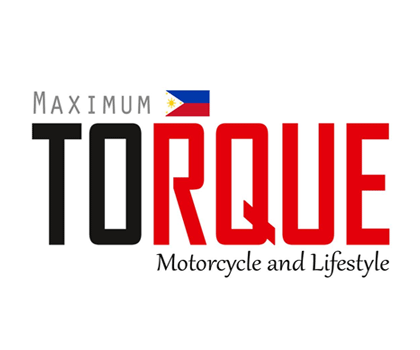 For ten years now the Xplorer is one of Motorstar’s bestselling motorcycle in its line-up. 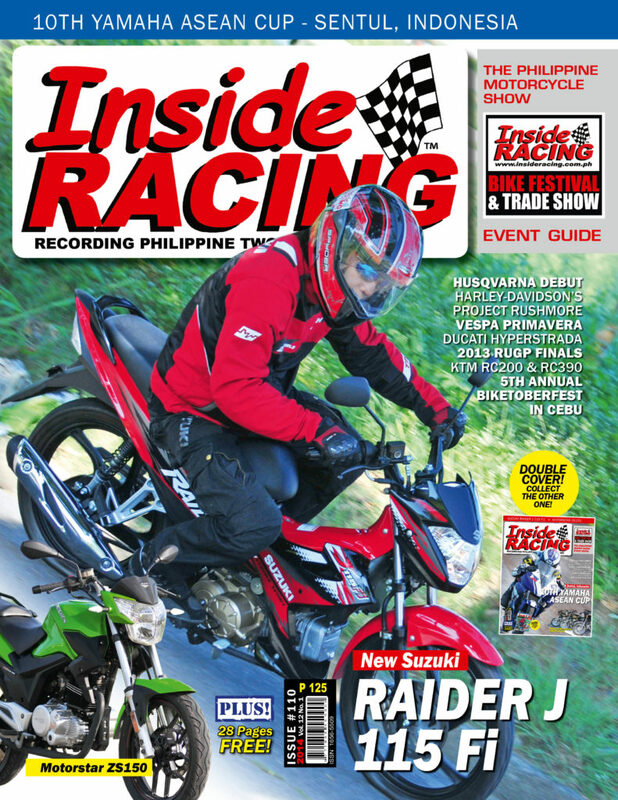 It also became a base for many modifiers who developed many different “big-bike” replicas, a few of them appearing in the pages of this magazine. While the Z200 is still a steady seller, Motorstar and Zongshen wanted to introduce a smaller and much improved version to sell alongside its bigger and older brother. 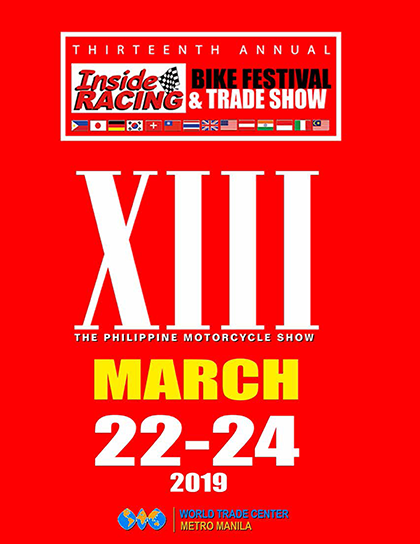 Last year, Motorstar debuted the Xplorer ZS150 at the IR Bike Festival and the response was great. 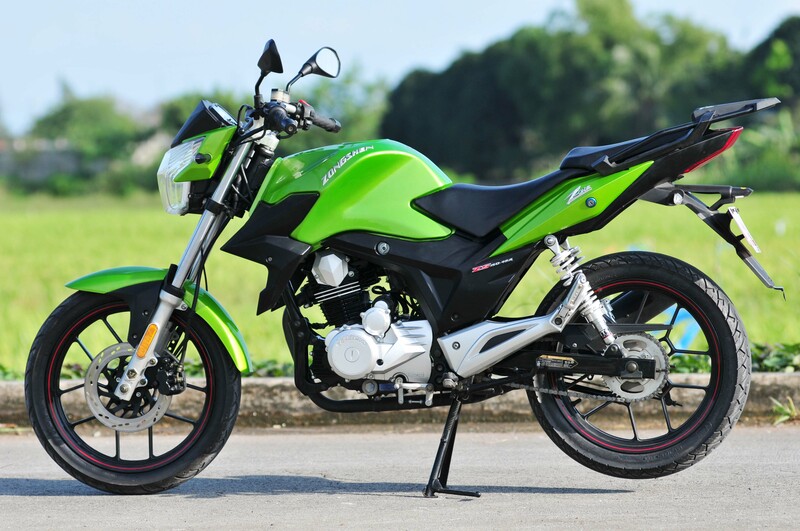 Codenamed ZS-150-48A, the ZS150 is a very beautiful motorcycle and is marketed worldwide in North America, South America, Southeast Asia, Eastern Asia and Western Europe. In some countries, don’t be surprised to see this model labeled with a famous Italian brand. It has a much modern design lines and features years ahead of the original Xplorer. In solid metallic green color, you can clearly see the lines and overall great visual balance of its design. 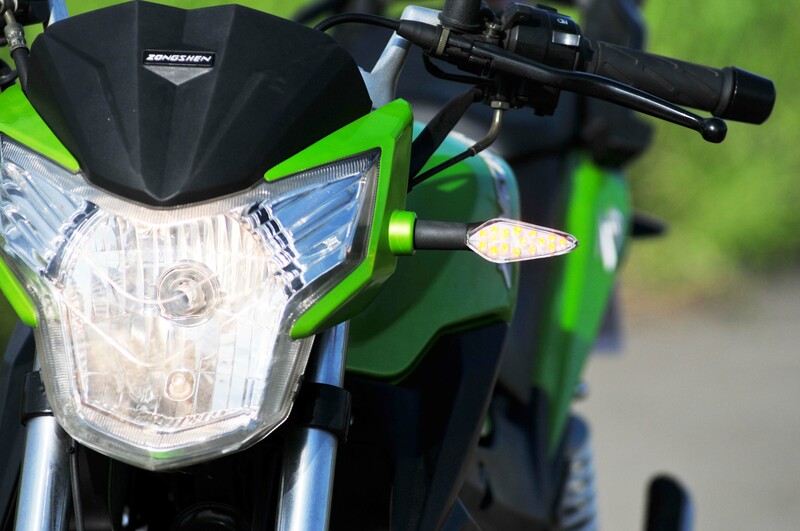 It has a big modern headlamp, LED signal lamps and tail lamps that you would normally see in European big bikes. 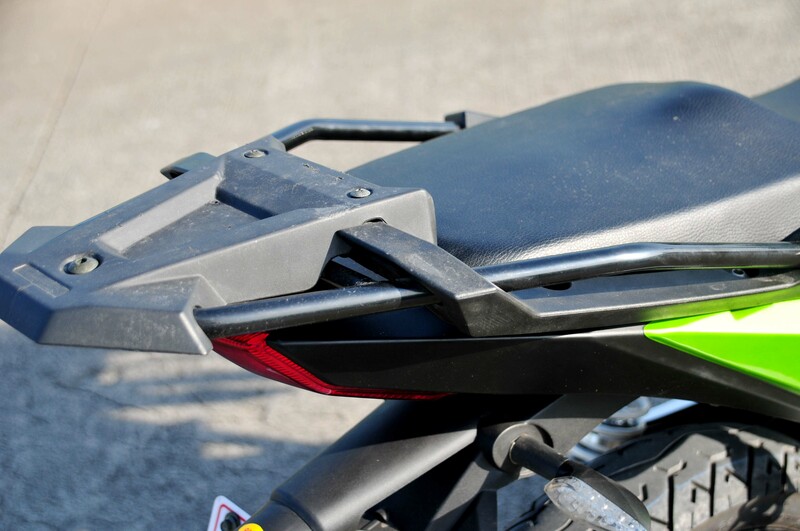 Other big bike features include the big sculptured gas tank, dual seats, and lightweight alloy wheels that seem to belong to an Italian sport bike. The Xplorer ZS150 is the most visually appealing bike ever to come from Motorstar so far. 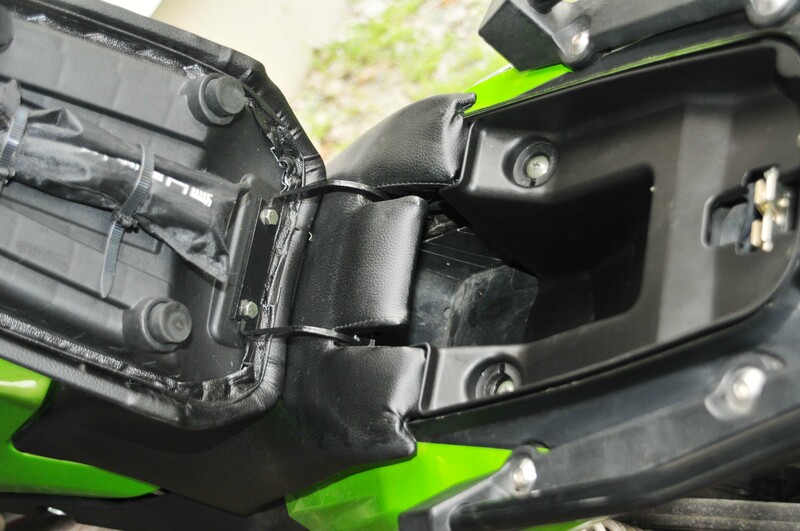 Other nice features include the attractive but highly functional rear rack that will allow you to mount bags or even a topbox, the nifty locking storage under the passenger seat where the tools and small items can be stored and the very attractive instrument cluster with an analog tachometer and digital speedometer, just like on bigger bikes. Handlebar controls and switches are nice and soft to the touch. They are really a big step forward, an indication of Zongshen’s intention to sell this model to much more sophisticated markets in Europe. 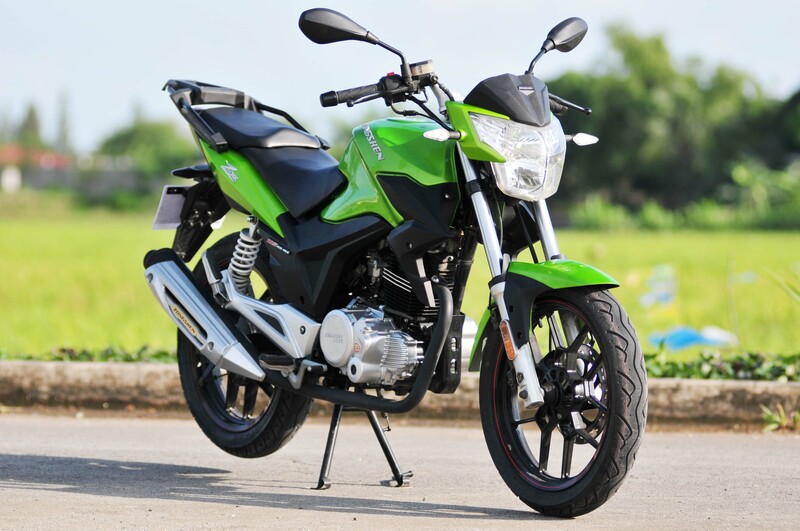 Weighing in at 130 kilograms, the ZS150 is powered by Zongshen’s air-cooled, SOHV, 150cc four-stroke engine producing approximately 8.2 hp at 7000 rpm. It is coupled to a five speed transmission with manual clutch. Engine performance while not on the high side is acceptable and definitely not underpowered despite its heavyweight. The shifting is good and not notchy, a definite improvement from the previous model. 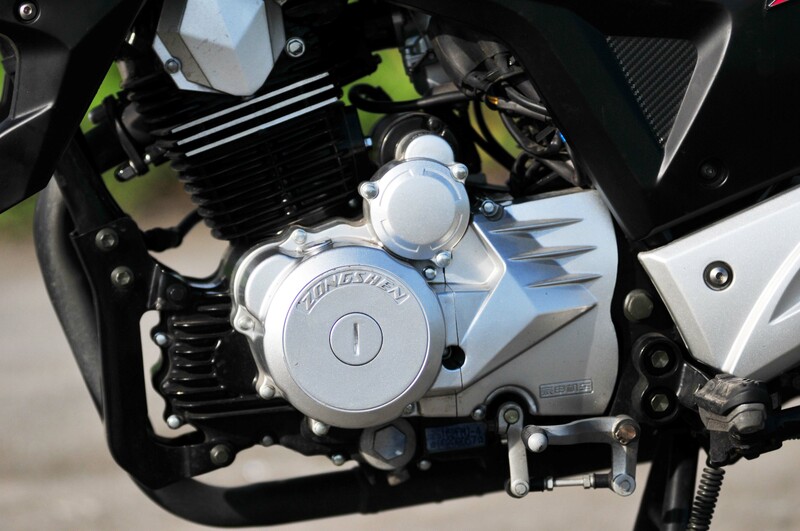 Although the engine and transmission is still not up to Japanese refinement levels, the ZS150 once again raised the standards. 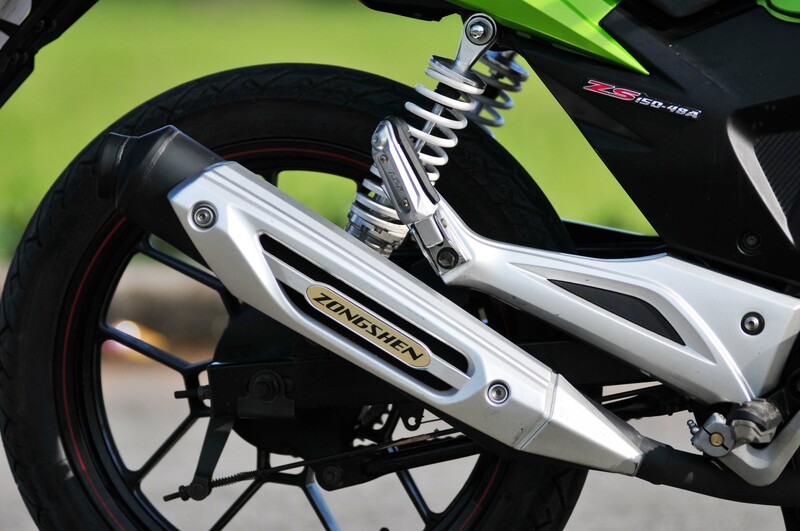 The front forks’ diameter is substantial and the rear suspension has two pre-load adjustable shocks, in contrast to the Z200’s mono rear shock. 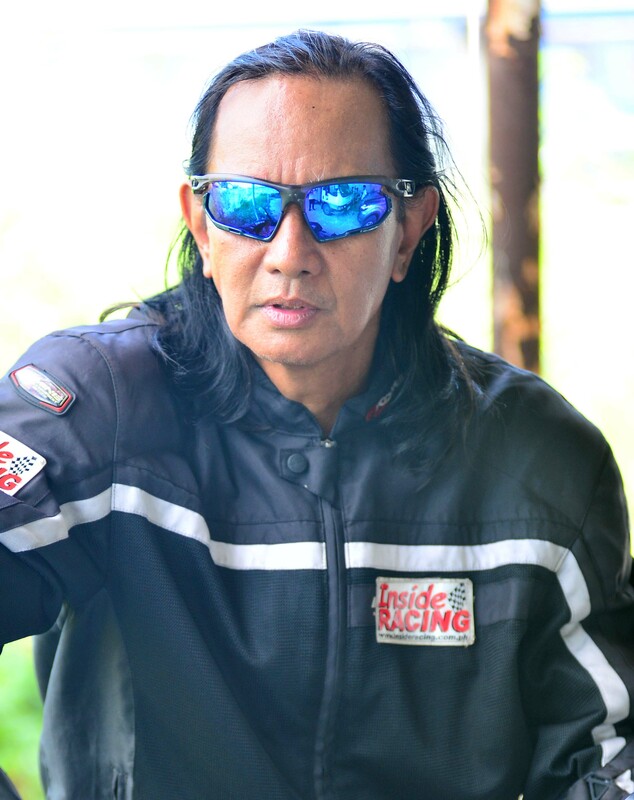 The front disc brake and rear drum brake are strong and did not feel lacking in most situations and riding conditions except maybe during hard sporty riding, which the Z150 was never designed for anyway. The combination of the chassis and suspension makes handling very good for daily use. 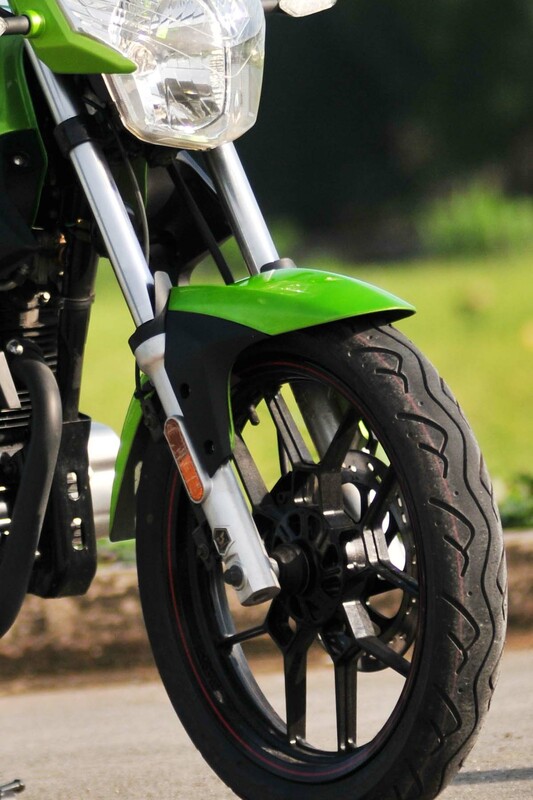 The more upright riding position compared to the Z200 combined with the soft ride equates to a useable and comfortable ride. It has a big 18-liter fuel tank which makes long touring rides possible. 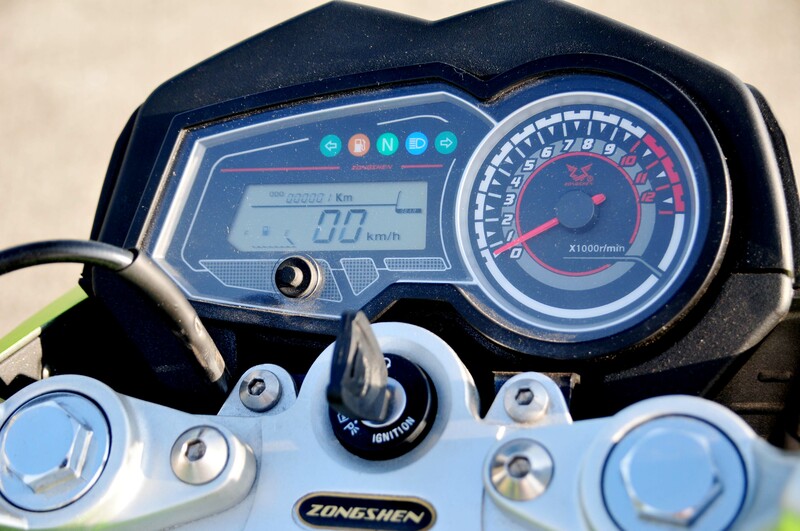 The Xplorer ZS150 is not a sport naked bike and will not impress you in terms of performance or refinement. However, in terms of looks, functionality and daily use it is another winner in our books. 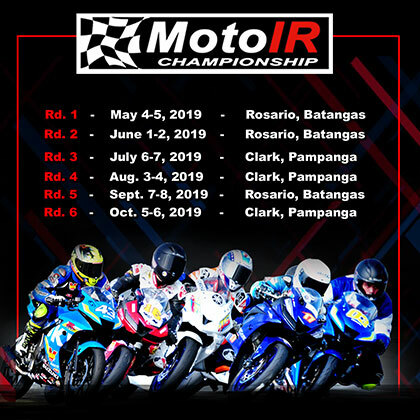 Motorstar and Zongsheng’s partnership is really working well as the motorcycle that are coming out in the last years seem to be improving with every new model.